Today we’d like to introduce you to Neta Levinson. Neta, please share your story with us. How did you get to where you are today? 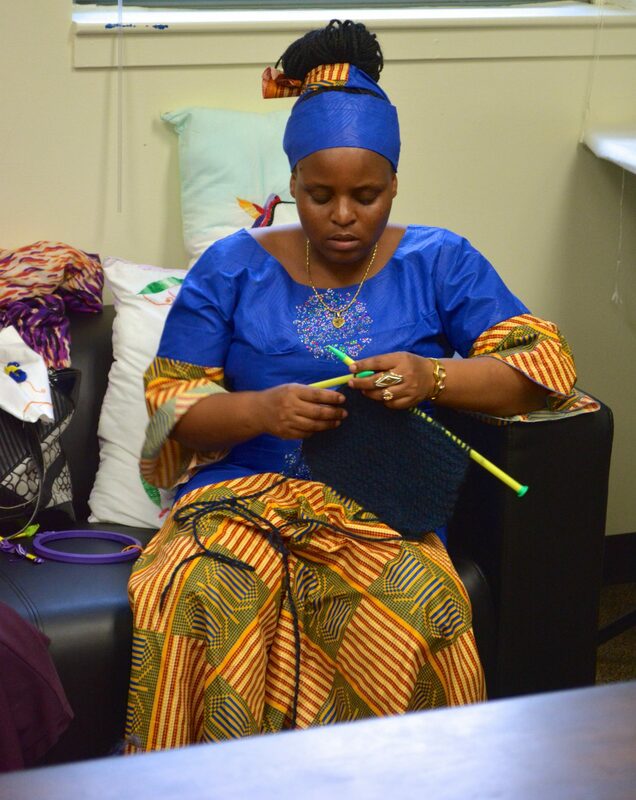 Loom is a social enterprise of Catholic Charities Refugee Resettlement Services in Chicago. 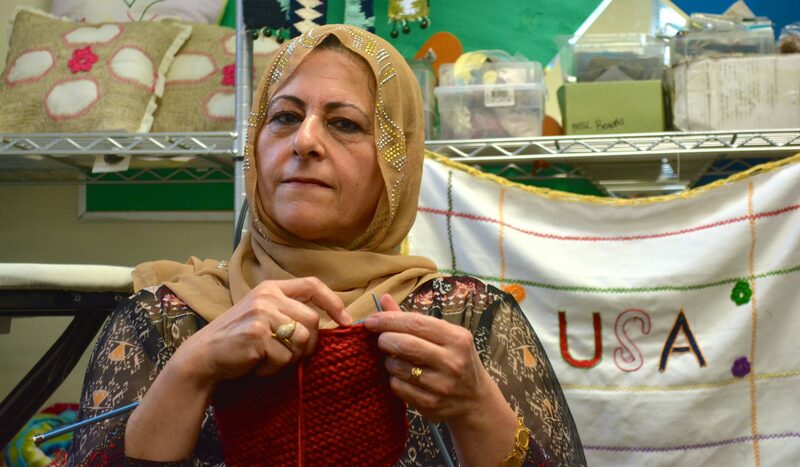 For 43 years, Catholic Charities has been helping refugees adjust to their new lives in the United States and works with them to help them achieve and maintain self-sufficiency. Through our work with refugee families, we learned that many of the women in the households felt alienated and enclosed in their homes while their husbands were at work and children were at school. In response, we began Loom. 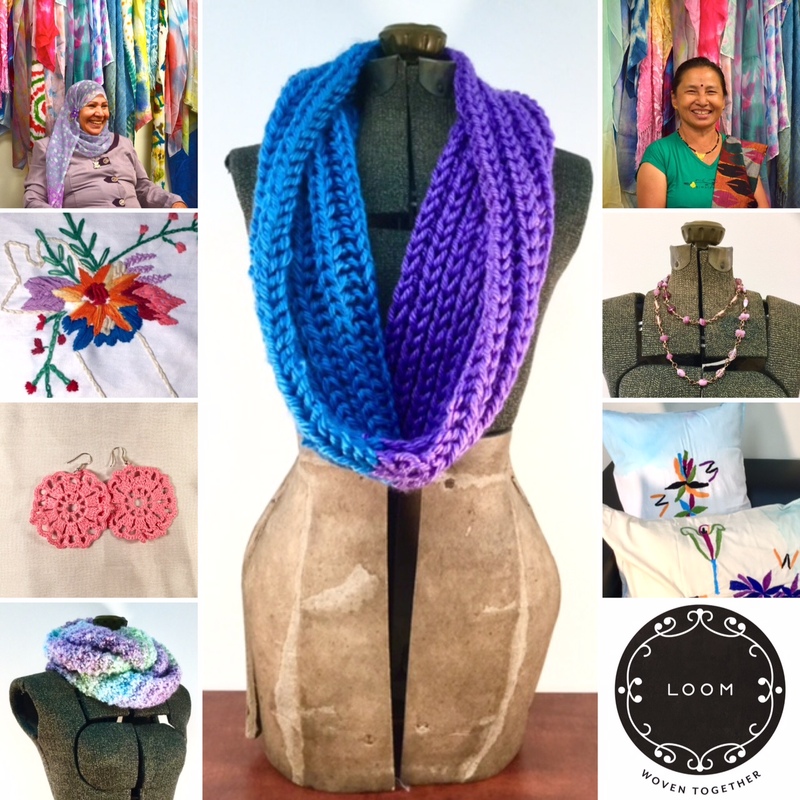 Loom is a community of refugee women who weave together their creativity and cultural traditions to make and sell beautiful handmade products. These women have fled their country of origin because of a credible fear of persecution. 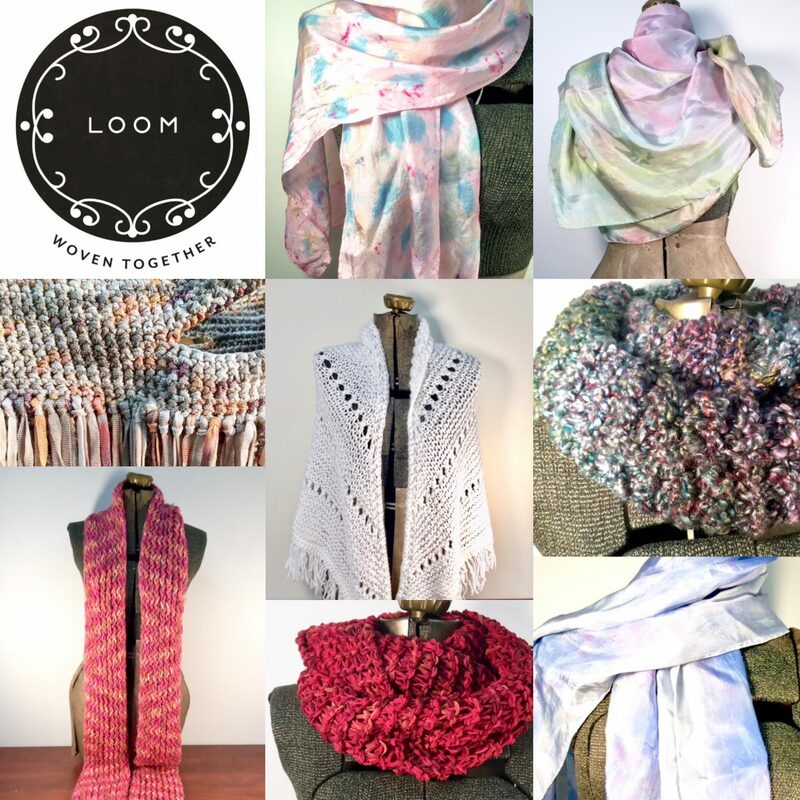 Loom provides an opportunity for the women to collaborate, develop new skills, earn extra income and be part of a community of creative, enterprising women. Loom is also a space of empowerment. It’s a safe place for the women to bond and share their struggles. Even if they don’t speak the same language, they communicate through art and acts of friendship. 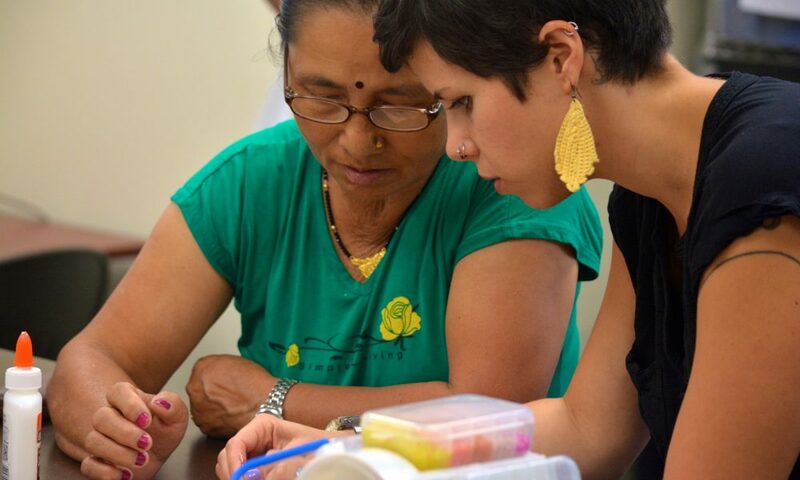 Each week, about 15 women meet at our Loom studio. The products created are sold at craft fairs and art markets, as well as online at www.loomchicago.com. The proceeds go back to the artisans, helping them to support their families while offering a therapeutic activity in a vibrant, social space. Last year, Catholic Charities helped resettle 250 refugees from a variety of countries, including Bhutan, Nepal, Afghanistan, Iraq, Syria, Bosnia and Uganda. The biggest struggle we face is spreading the word and getting more people involved in our work. People can help by hosting a Loom sales event or by teaching a workshop. They can also directly support our artisans by purchasing their products on our website, www.loomchicago.com. So, as you know, we’re impressed with LOOM – tell our readers more, for example what you’re most proud of as a company and what sets you apart from others. Loom’s products are all made by women who were forced to leave their home countries due to war or political persecution. 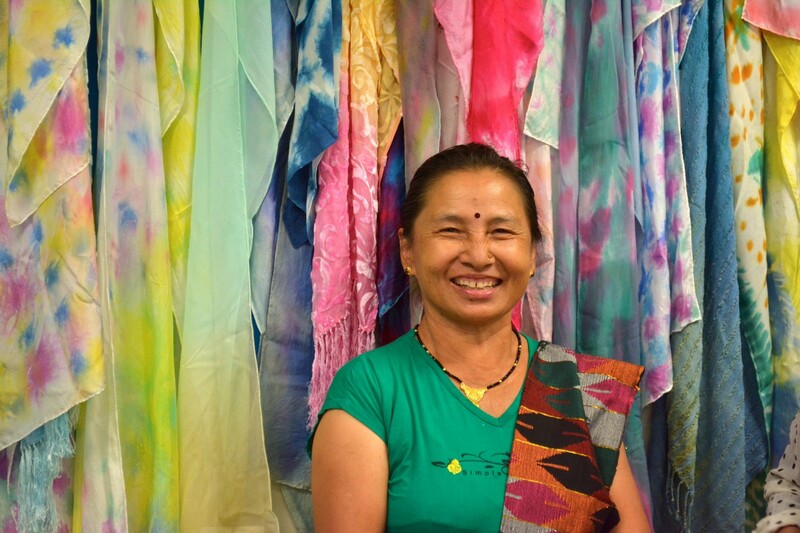 Our artisans are resilient, courageous and talented women who are now our neighbors in Chicago. Loom is also proud to be part of Chicago Fair Trade; all of our products are handmade and one-of-a-kind. Each piece is made by one artisan and the tag on the piece says her name and country of origin. Our best-sellers are knitted infinity scarves, dyed silk scarves, crochet earrings and hand-bound notebooks. We are constantly learning how to make and trying new products. The plans for the future is to keep on growing and selling more so that, our Artisans can take a step closer to self-sufficiency through their craft.